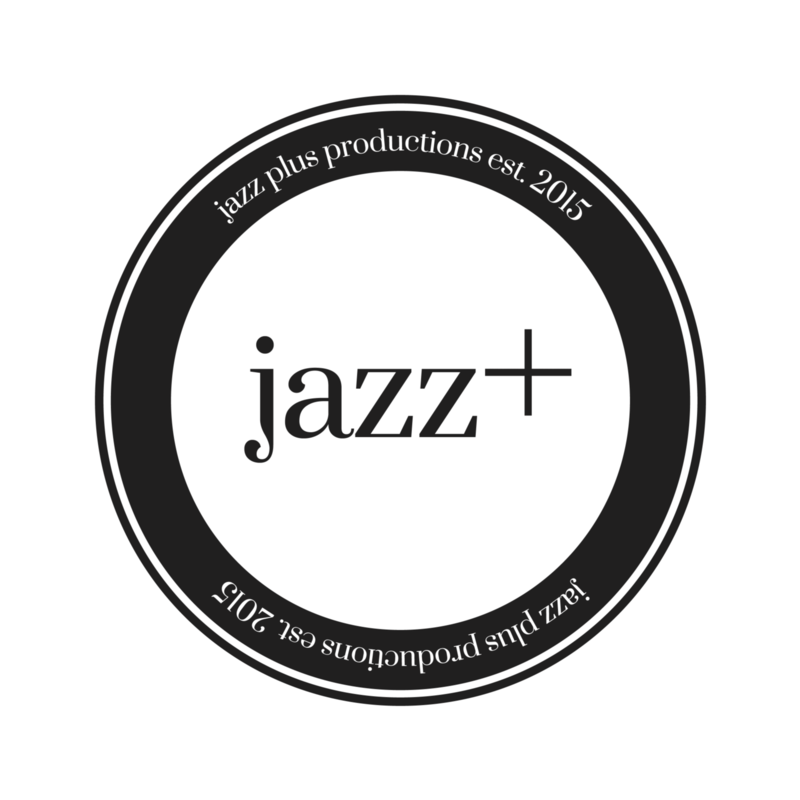 Jazz Plus presented new project, The Poetry Experiment, at one of our curated events for DJAZZ Durham City Jazz Festival 2018. Cayotes in hiatus howling over butterflies in mazes. Through this voice we try to capture the rapture of Robert Glasper. The instrumentals of our childhood memories.